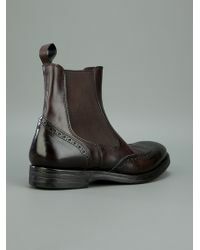 We check over 450 stores daily and we last saw this product for £258 at Farfetch. 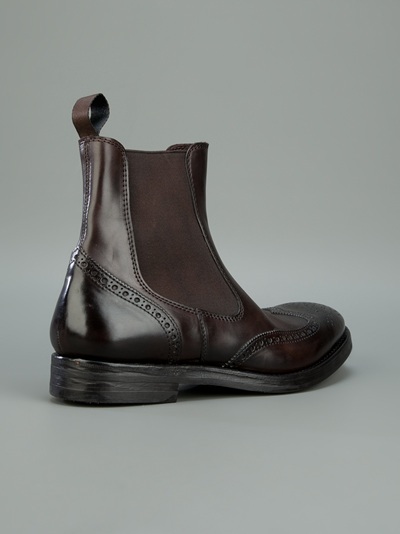 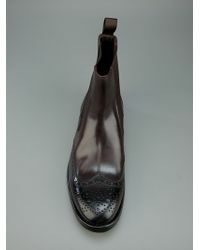 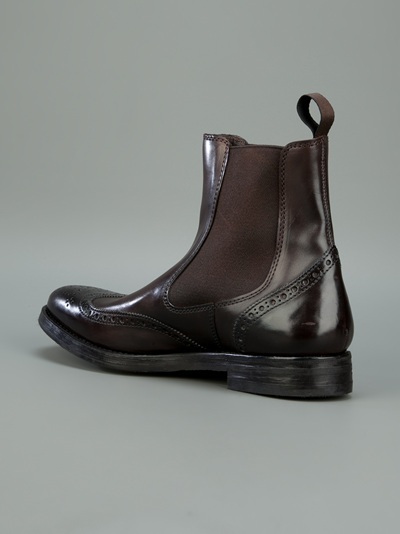 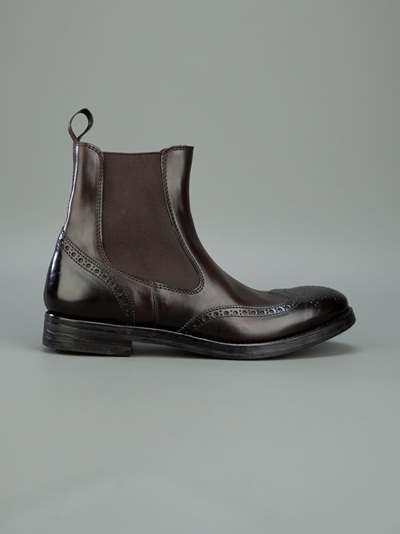 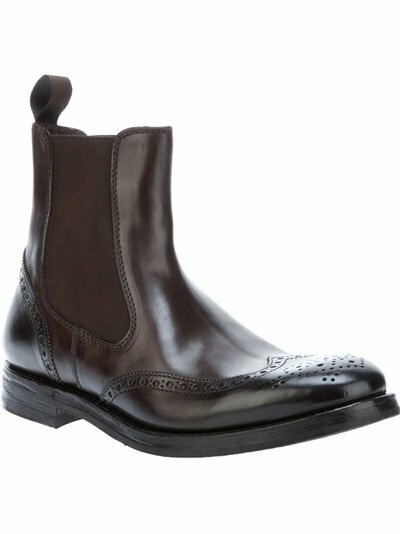 Give your weekend wardrobe an instant upgrade with Henderson's brogue detail boots. 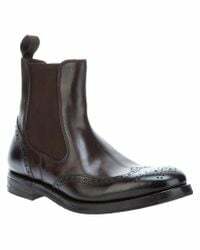 Enlivened with cool brown calf leather, this pair features an almond toe, punch-hole brogue detailing, elasticated panels and a leather sole, making it an ideal all-weather option. 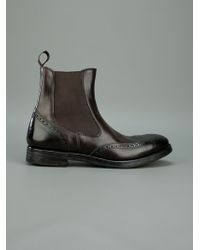 Wear your formal boots with a pair of slim line chinos for a modern look.